Zero Tax - Exempt of Any Taxes if stored in Allocated Segregated Vault within Le Freeport Singapore. 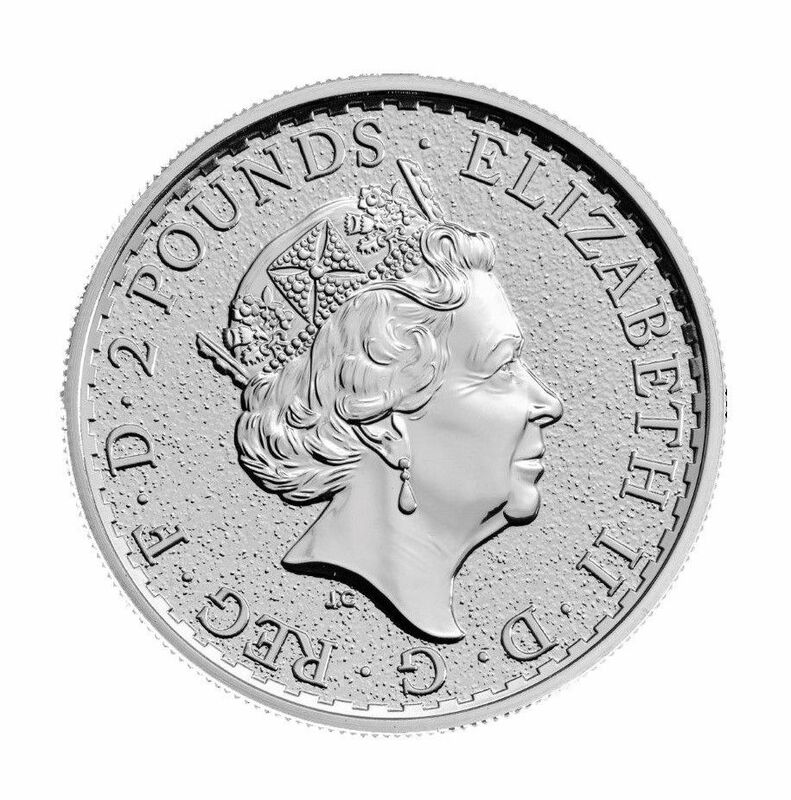 This one ounce coin is struck in fine silver to Proof standard. 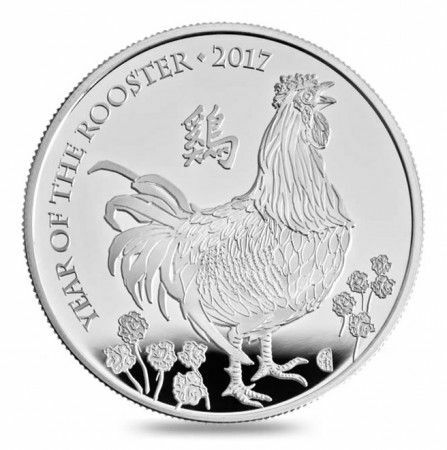 The Rooster is next in line of The Royal Mint’s series of lunar coins brought to life by artist Wuon-Gean Ho, following her designs for the Year of the Horse, Year of the Sheep and Year of the Monkey. The ten flowers in the foreground are Marsh Daisies (or sea-thrift). In Chinese culture the number ten is believed to symbolise perfection. Each mintage also incorporates the number eight, believed to be lucky in Chinese culture.